Actor Hosea Chanchez has been cast in a recurring role for Season 2 of Black Lightning on the CW. Chanchez will play an ex-Air Force officer named Marcus Bishop, also known as Shakedown, who has the power to create violent vibrations at will. Black Lightning currently airs on Tuesdays on the CW. 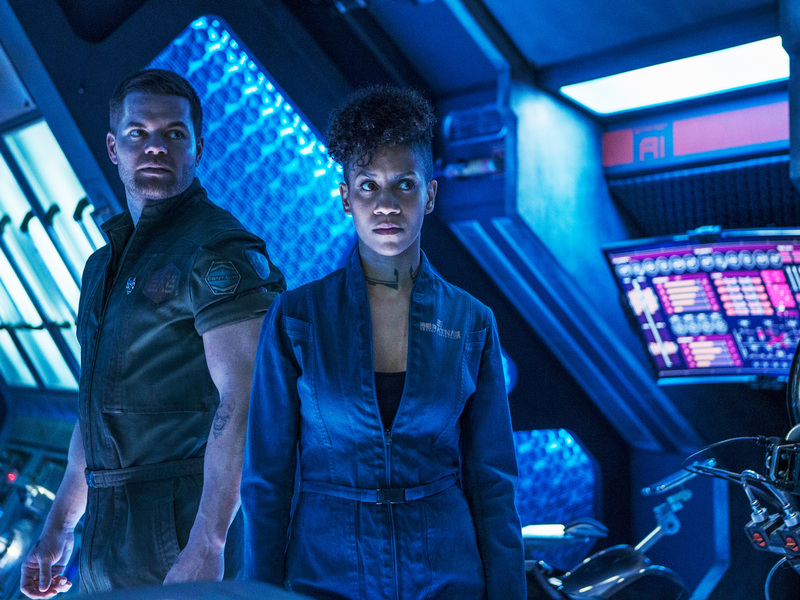 Prime Video has officially announced the premiere date for The Expanse Season 3, as well as release plans for Season 4. Based on a series of science-fiction novels, The Expanse was saved from cancellation at Syfy last year. Season 3 of The Expanse will begin streaming through Amazon Prime on February 8th, and Season 4 will air later in 2019. 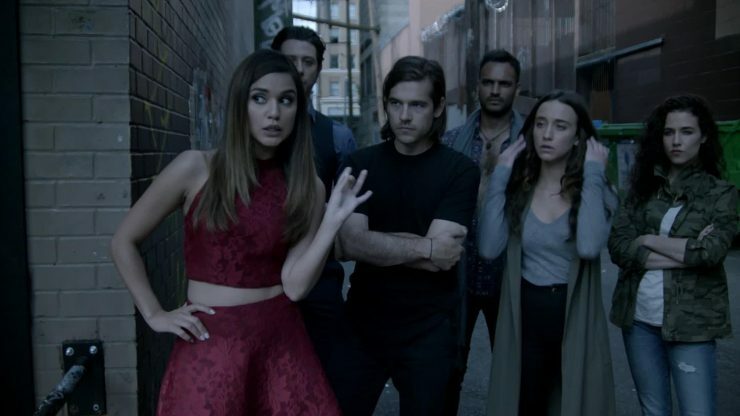 The Syfy Network has officially reviewed the fantasy drama series The Magicians for a fifth season ahead of its Season 4 premiere. The series is based on bestselling novels by Lev Grossman and follows a group of college students who discover they possess magical abilities. Season 4 of The Magicians premieres tonight, January 23rd, on Syfy. According to Deadline, actor Bradley James has been cast as the lead in Netflix’s four-part animated World War II drama The Liberator. The series will be based on a novel by Alex Kershaw and will utilize an animated hybrid of CGI technology and live-action performance. 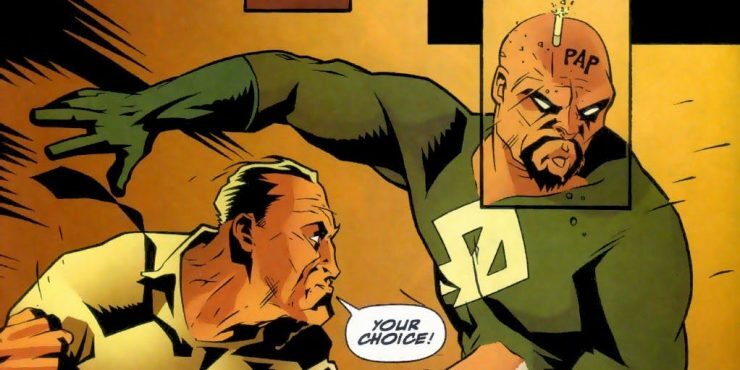 The Liberator does not yet have a premiere date.